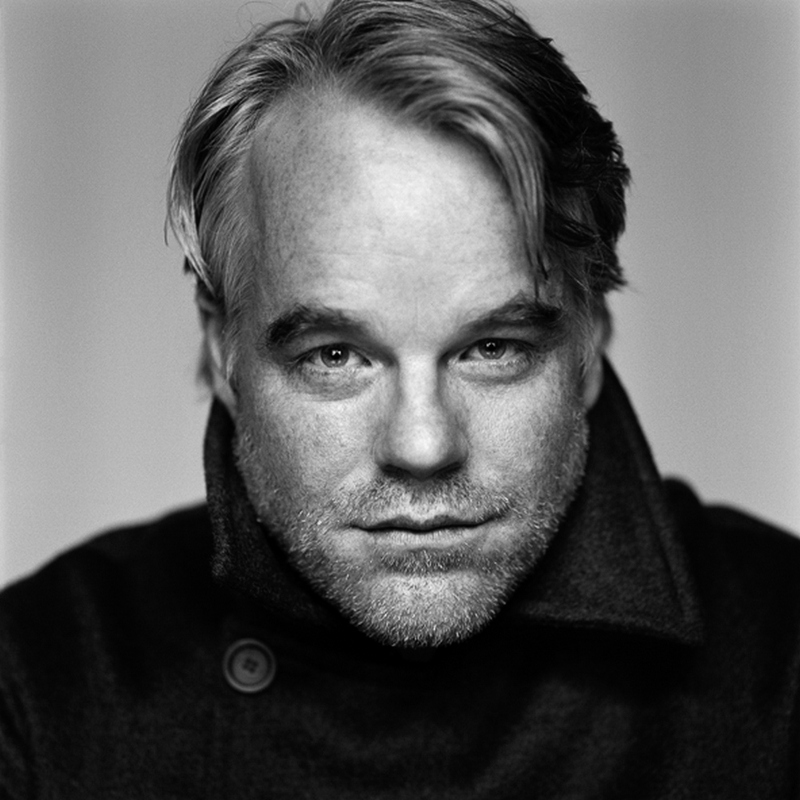 When Phillip Seymour Hoffman died in February of a heroin overdose, I was crushed. I’ve always treated celebrity deaths as sort of a joke. This is probably not the first time I have mentioned my Celebrity Death Poll in which friends and I would each list 3 celebrities we thought may die soon- yes I’m aware I’m going to hell for this. Upon hearing of PSH’s death, however, I felt like I got hit by a ton of bricks. 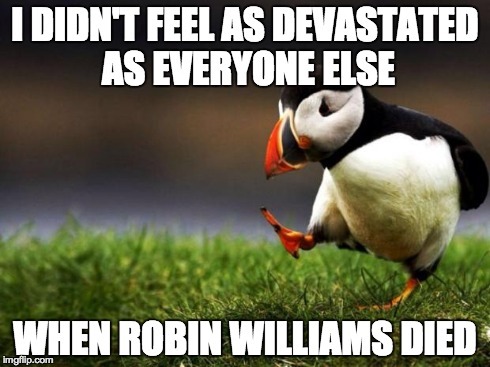 It’s the only time I cried when someone famous died. And…I have to admit… (cue Unpopular Opinion Puffin): Now that we got that out of the way, let’s return to the original intention of this post. 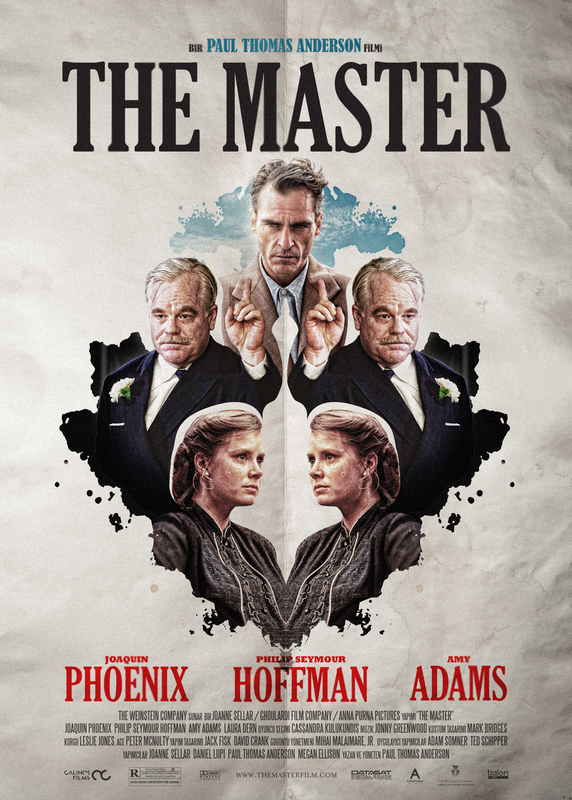 Paul Thomas Anderson, director of such films as Magnolia, Punch Drunk Love, There Will Be Blood, and Boogie Nights, recently brought us a new film, The Master (2012). Considering it is by one of my top 5 favorite directors, and it stars my dear Phillip Seymour Hoffman as the leader of a 1950’s cult (which is perhaps a nudge to Scientology), I don’t know what kept me from watching it. To be honest, it wasn’t my favorite PT Anderson or PSH film. Maybe it’s because I don’t like Joaquin Phoenix that much, and he’s pretty much the centerpiece of the movie. As an actor, I suppose he did fantastically in portraying the unhinged and out-of-control character, Freddie. I read this article in the New Yorker by Richard Brody about the genius of the film and the way that the acting mirrors the way people talked, walked, and acted in the 1950’s, but I guess it just takes something different to impress me. I think I had postponed watching The Master until my mourning for PSH subsided, and I thought it would serve as one last, perfectly preserved, piece of his cinema to enjoy, as I don’t see any posthumous work of his coming out. In the end, I was disappointed. As usual, my mark of a good film is whether I would like to see it again. I bought Boogie Nights, Magnolia, Punch Drunk Love, and There Will Be Blood, so that I could watch them over and over again. Unfortunately, The Master won’t be joining that collection. At least the movie has a great score, done by Jonny Greenwood.